– SOLD OUT – Join the Friends of the Elkhart County Parks on a van trip to Kankakee Sands Preserve, a 7000+ acre prairie restoration project in northwest Indiana. 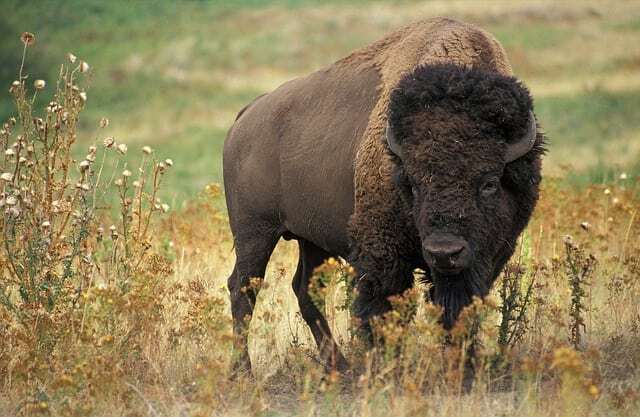 The preserve is known as a paradise for birdwatchers and flower enthusiasts and provides viewing opportunities for the small bison herd also living there. Vans will leave from Ox Bow County Park and stop for an early lunch on the way. Trip participants are welcome to hike and view at their own pace while at the preserve, then snacks will be provided on return trip. Be sure to bring good hiking shoes, sunscreen, and binoculars.